If you are an MOE Teacher / Supervisor / Subject Head looking for Ukulele Lessons, Advent Music would like to get in touch with you. 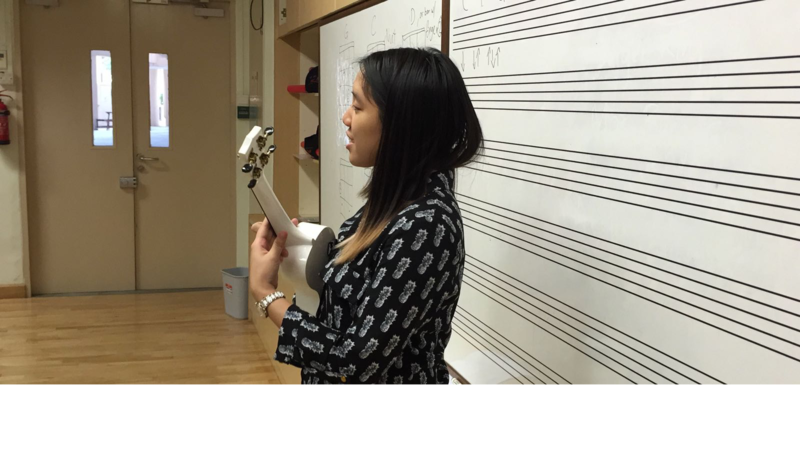 At Advent Music, we teach students how to play the small instrument with a big heart – the ukulele! We are also in tune with teaching important core values of teamwork, perseverance, and hard work.